A post I wrote for Huffington Post UK. It was the summer of chaste snogs with Richard Salmond. 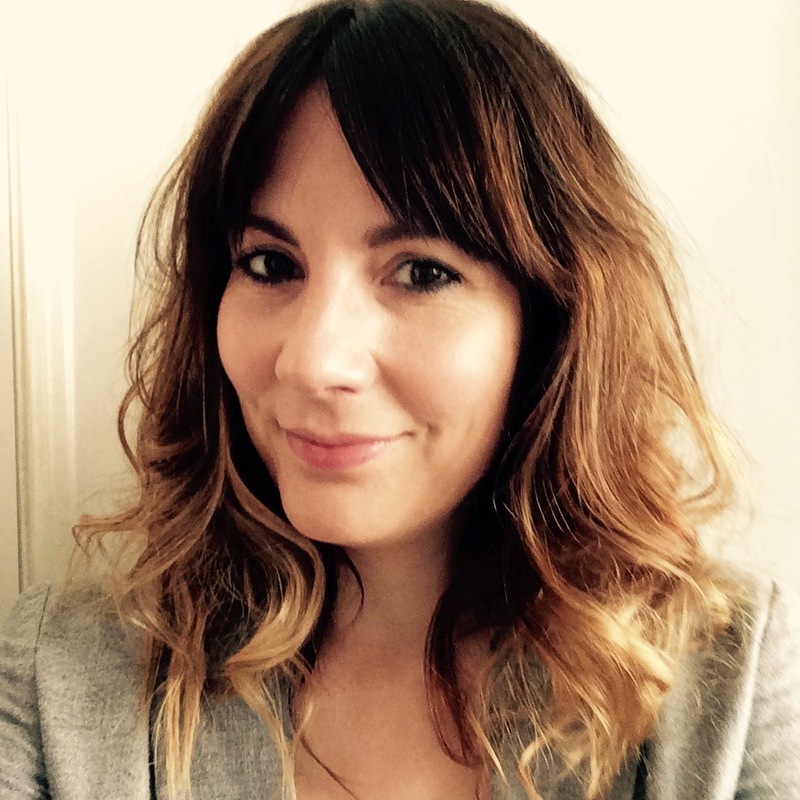 It was the summer of Mindy Poole hosting pool(e) parties – being, as she was, the only girl in the village to own a swimming pool(e). It was the summer of 1986. The summer of Whitney Houston. And I use italics not for emphasis, but because it’s an album title. Whitney Houston had appeared to rock my little Staffordshire world the winter before, of course. Overnight, the Song That Was Everywhere – the song that became the 1985 Christmas Number One – was Saving All My Love For You. I was slightly scandalised that it was about a woman in love with a married man; I knew that “Making love the whole night through” was pretty rude; and like everyone, I was fascinated and stunned by this amazing, beautiful singing voice. Most notably: when it reached the incredibly high, utterly perfect “….for youuuuuuuuuu!”s at the end, and added an extra syllable to “Each time I te-ry/I just break down and ce-ry” in the middle. In short, to a young British girl (me) Whitney Houston (she) was exotic. Her songs were exotic. She may have launched her career with a song about loving a married man, but on her eponymous second album – not to be confused with her eponymous debut album – Whitney took it one step further, and sang about loving yourself. We Brits had never heard of such a thing! What’s more, on All At Once she even managed to deliver the line “I started counting teardrops and at least a million fell/My eyes began to swell” entirely sincerely. To this day, I’m still convinced that it was a dreadful scratch lyric which was never intended to make the final cut, but Whitney sang so utterly brilliantly that they decided to keep it in. And lest we forget: La Houston sang all of this while being impossibly slender and beautiful. Like a Greek statue, or a giraffe. As a young girl, I was mesmerised by her looks. 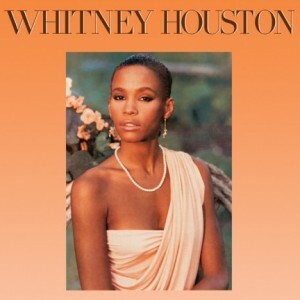 The elegant, slicked-back hair on the cover of Whitney Houston; the corkscrew curls, white vest and lack of bra on the cover of Whitney; the constant array of skintight mini dresses, hair accessories and love of pink and blue eye makeup (all of which can be seen in the videos for How Will I Know and I Wanna Dance With Somebody). Pink and blue eye makeup being like eye-candy to an Eighties baby, of course. Whitney had been a model, but she wasn’t just another pretty girl trying to turn her looks into a pop career. She had the voice and training of a top-class gospel singer – and Dionne Warwick as her cousin. Some are mocking the sudden outpouring of love for Whitney that’s coming through on Facebook and Twitter today. But, as with the death of any artist that touched us – especially when we were young – we’re not going to talk about their body of work on a daily basis. If we did, I’d go around blabbering about The Young Ones and Gene Kelly all day, and I’d have no friends. Instead, when they pass away, we celebrate and mourn them in our own way; we revisit their back catalogue; we remember the way they made us feel and how they influenced us. For many young women (especially those walking on to the stage at The X Factor or American Idol auditions), Whitney Houston is I Will Always Love You and I’m Every Woman. To other, younger women, she’ll be remembered for Million Dollar Bill. And to me, she will be the singer of the soundtrack to mid-Eighties summers. The singer of You Give Good Love – which I recently mimed beat and inflection-perfectly (even if I do say so myself) to my boyfriend, so deep-rooted is it in my subconscious. And now forever will be in his. RIP Whitney Houston. Thank you for your stunning soul voice and corkscrew curls. Thank you for your brilliance and vivacity. Thank you for sharing your talent with us.